The Capital Grille is another restaurant that is a part of the Darden Restaurants group that also includes The Olive Garden, Red Lobster and Yard House. 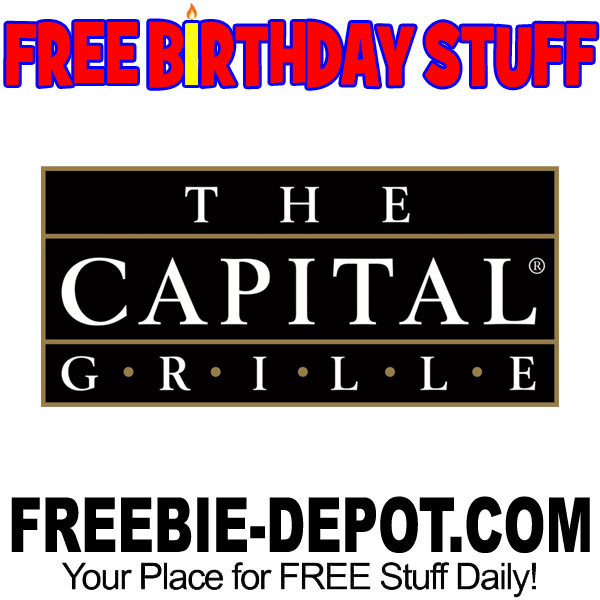 Although it isn’t a company policy, you will most likely get a FREE dessert for your birthday when you celebrate it at The Capital Grille. Though it is not mandatory, we do offer something free every time a guest arrives for a special occasion. We also heard that if you are visiting The Capital Grille for the first time that they will send over a FREE amuse (appetizer sample) for each guest. That’s a nice touch, and a great first impression and welcome. I would recommend calling ahead to verify these promotions. YMMV! This will most likely vary from location to location.